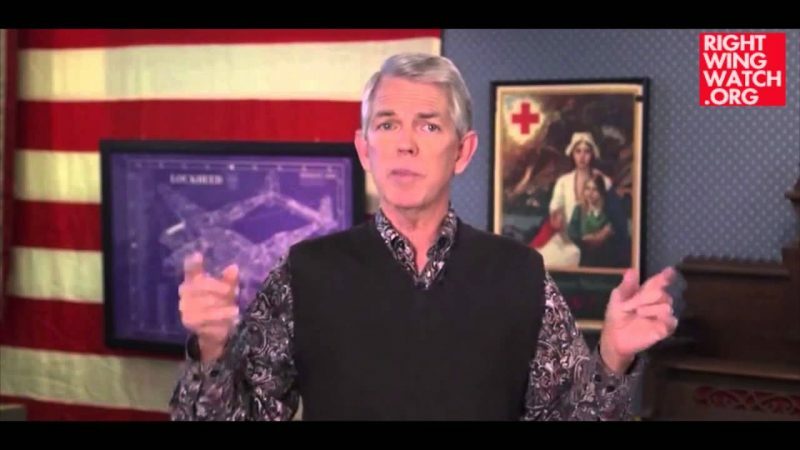 As Kyle pointed out, David Barton is trying to salvage his collapsing support by yet again attacking the religious and political views of his critics, joining American Family Association’s Bryan Fischer today in smearing Warren Throckmorton as a tool of the left. 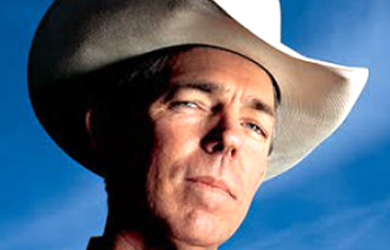 Unfortunately for Barton, more and more conservatives are denouncing his right-wing pseudo-history on the heels of a scathing NPR report and the news that Thomas Nelson has yanked his latest book, “The Jefferson Lies,” from publication. Getting Jefferson Right by Warren Throckmorton and Michael Coulter stands up for truth in scholarship against the prevarications in David Barton’s The Jefferson’s Lies. 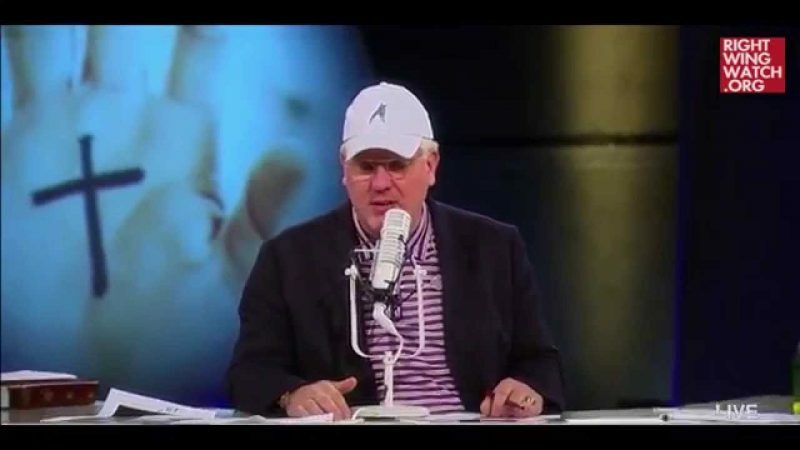 Because of the courage of Throckmorton and Coulter, Barton has now fallen from his pedestal of preeminence as a scholar of the early American era. Throckmorton and Coulter deserve the “Medal of Honor” for courage and probity. Hitler loved to give “examples” of Jewish “offenses” to support his effort to annihilate the Jewish people. Not only were they most often false “offenses,” even if they had all been true it would not have supported the conclusion that the entire race should be wiped out. Any intelligent observer of today’s debate must challenge the premises presented and make sure that the “facts” of the critics support the conclusion they want you to believe. 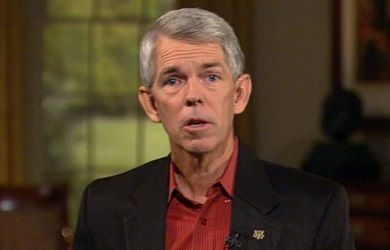 In every accusation I have seen so far in this debate, no premise or conclusion of David Barton has been proven faulty.